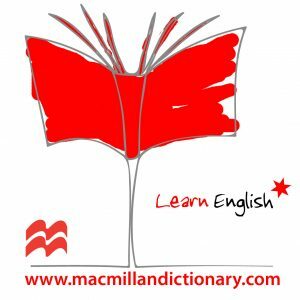 In this weekly microblog, we bring to English language learners more useful content from the Macmillan Dictionary. 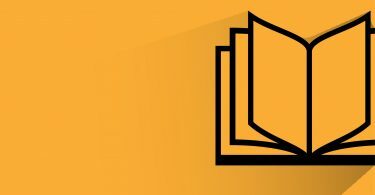 These tips are based on areas of English (e.g. spelling, grammar, collocation, etc) which learners often find difficult. This week’s language tip is about countable and uncountable proof. ✗ The fact that science never stops developing is a proof that man never stops using his imagination. ✓ The fact that science never stops developing is proof that man never stops using his imagination. ✗ There are no proofs that homosexual couples are not able to bring up healthy, stable children. ✓ There is no proof that homosexual couples are not able to bring up healthy, stable children. The corrected proofs have been delivered to the printer. A similar word you might like to check too is damage.